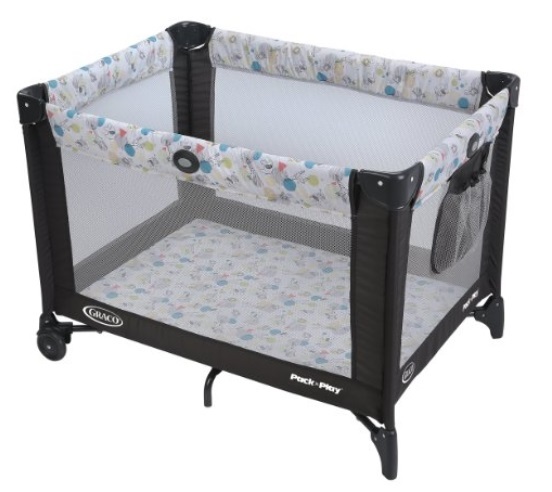 Amazon has the Graco Pack ‘n Play Portable Playard, Carnival for only $40.99 + free shipping. BLACK+DECKER TO1675B 6-Slice Convection Countertop Toaster Oven, Includes Bake Pan, Broil Rack & Toasting Rack, Stainless Steel/Black Convection Toaster Oven Only $29.99 + Free Shipping From Amazon! Isaac Mizrahi Boys Clothes Sale On HauteLook – Save Up To 60% Off (Suits, Blazers, Pants, and More)!